A Myers’ Cocktail is named after Dr. Myers who pioneered IV Therapy. “Multivitamin and mineral” formulation used to improve health for the average person and also specifically for CFS, Sleep Problems, nutrient deficiencies, low energy, and sports enhancement. What is a Myers’ Cocktail used for? For anyone looking to improve health, low energy, poor gut absorption, sleep problems, nutrient deficiencies, high blood pressure, and weight loss. Who could benefit from a Myers’ Cocktail? What companies do you use to supply the Myers’ Cocktail ingredients? York Downs is our supplier. Thank you to Dr. Aisling Lanigan, Naturopathic Doctor in our Mississauga health and wellness office, for answering these questions on a Myers’ Cocktail for our community on her busy day! We greatly appreciate all that she does for our patients and the Erin Mills Optimum Health team! Vitamin injections have become much more popular in the last 5 years than ever before. When I first started to do these in our Mississauga clinic, people had no idea what I was talking about. 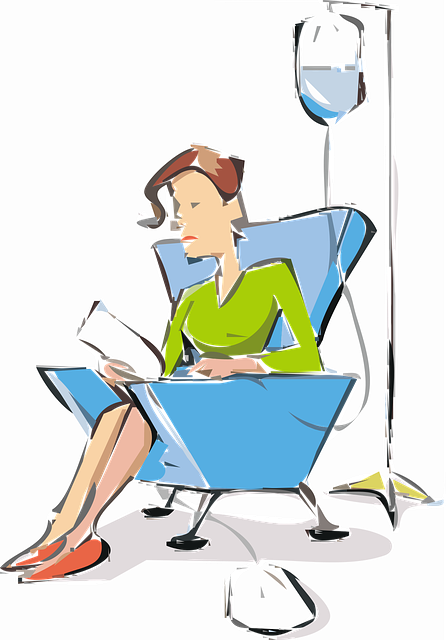 Now patients are calling in to get “Myers’ cocktails” or IV therapy nutrients to help various concerns–from fatigue to cancer. A “Myers’ cocktail” consists of the following: Magnesium, calcium, vitamin B and vitamin C. Other nutrients can be added depending on the concern. When these are injected into the blood stream, you get 100% of the ingredients (as opposed to lesser amount if taken by mouth). What conditions are vitamin injections good for? I personally have had a number of vitamin injections at our naturopathic wellness centre in Mississauga when I have had an infection and it works wonders. Instead of being sick for a number of days and missing work, I can usually take care of the infection in 1 night! Contact us today to inquire about how vitamin injections through IV therapy can help you become your naturally healthy self! I’d like to come in for a consultation with regards to depression and weight gain. I am available the week of July 30th. Our excellent office staff has replied to you directly and we will see you soon! I’m interested in a price for the IV therapy. The office has emailed you regarding the prices for IV Therapy. If you have any more questions, please call the office at 905-828-2014.